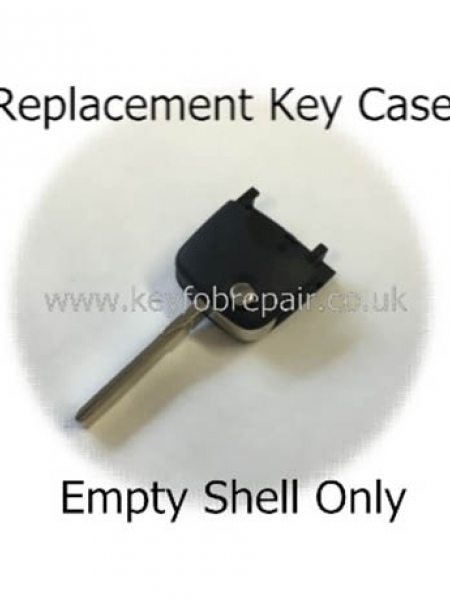 This repair consists of a new case, all micro switches replaced, a new battery and any other repairs needed to the circuit board. 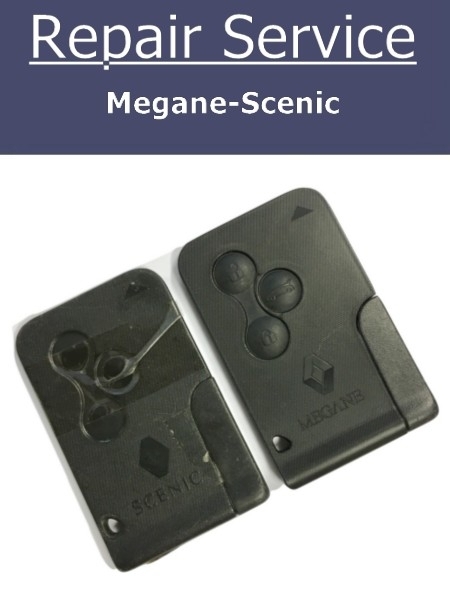 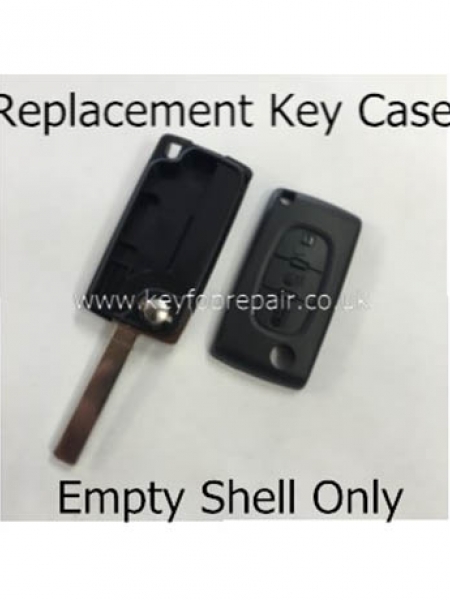 This repair is suitable for the 2 and 3 button remote as this case fits both. 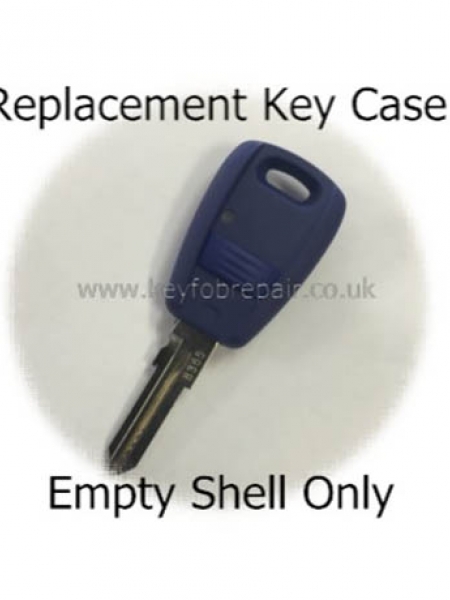 It is ideal if your remote is intermittent or if the case is worn out. 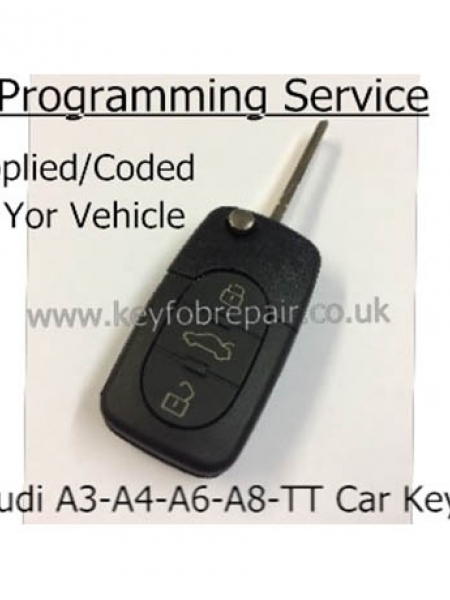 This repair is only suitable if your remote looks the same as the one in the picture, as there are a few variations, so please check before ordering. 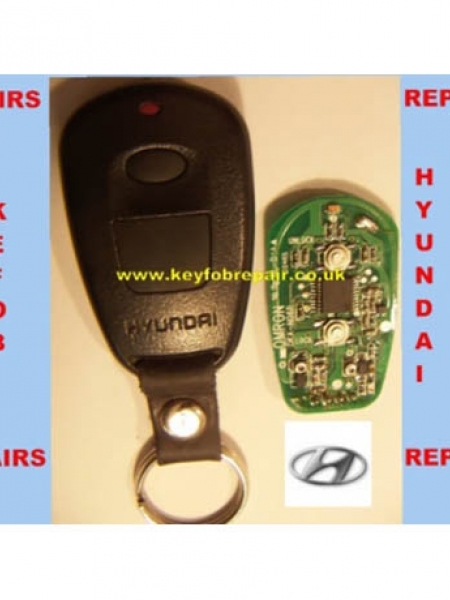 This repair covers C-Class, CL,A-Class, E-class, S-Class, V-Class, CLK, Coupe S, SL, SLK, Vito. 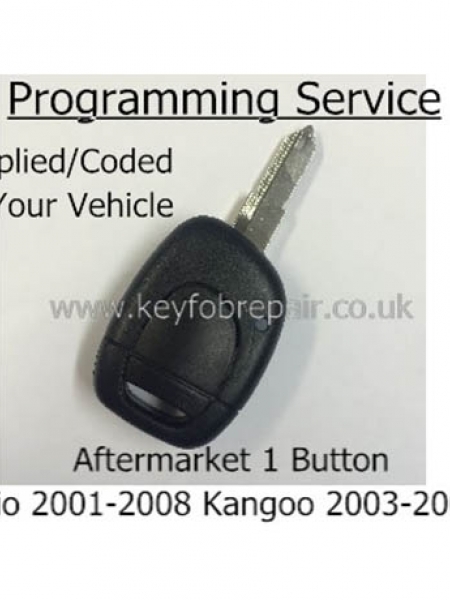 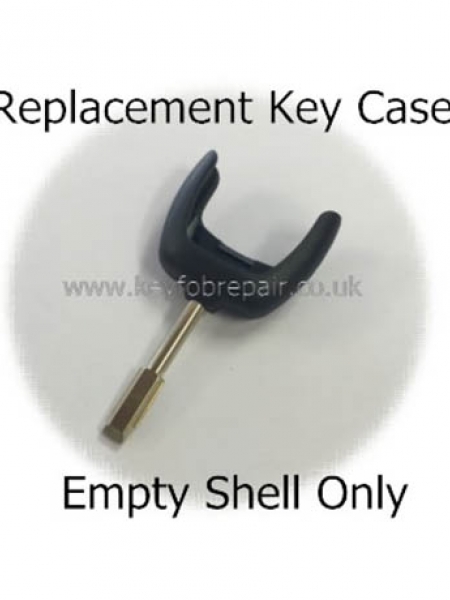 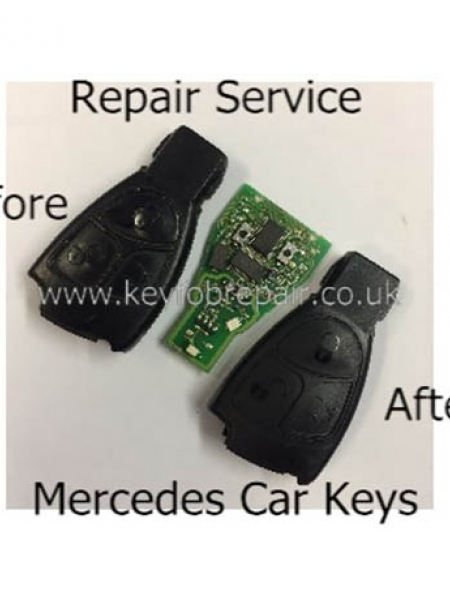 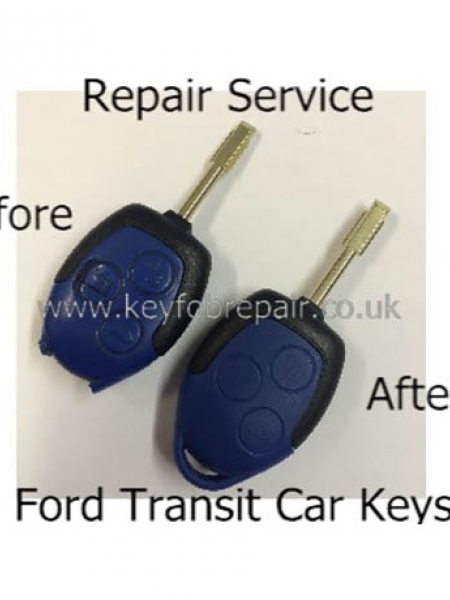 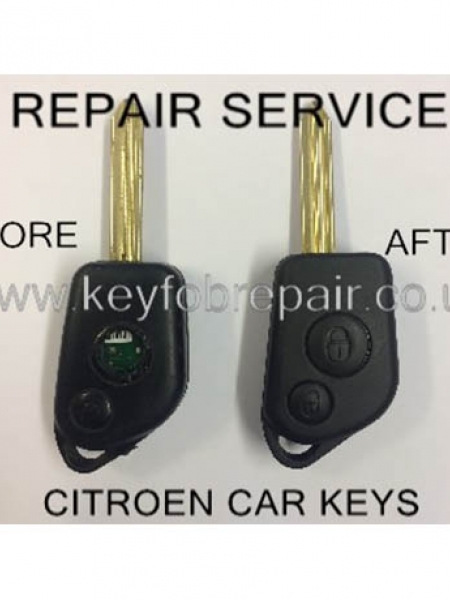 Be the first to review " Mercedes Vito - C-Class 2 And 3 Button Type Key fob Repair Service "